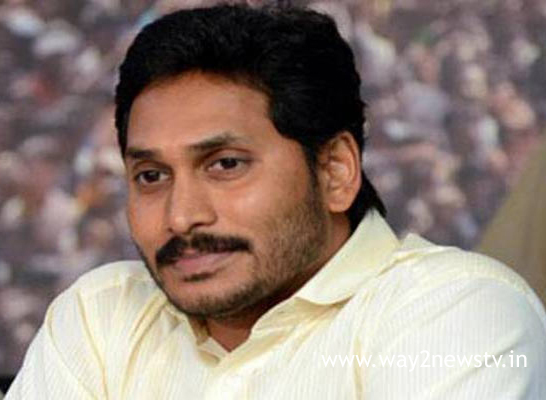 Jagan assured me that 12 thousand rupees would be given to the farmer's family. By June, each farmer will be given 12,000 rupees. The idea is to make the decision to allocate land for the young people who can not get job. To shut down the jobs that are not skilled in the job, they are required to take steps to ensure that the job is to provide jobs in the absence of jobs. YSR Congress Party president YS Jagan Mohan Reddy's public campaign has been successful in Chittoor district. He started on the morning of the 59th day on Thursday morning from Gundupalli. From there, Vadarukuppam, Kapu Mundivengana Palli, Balija Mandyivagana Palli, Kammakundiri, Brahmanapalli, Anampalli, Nemmalaugunta Palli, Nothigunta Palli and Brahmala Kundiri will continue.